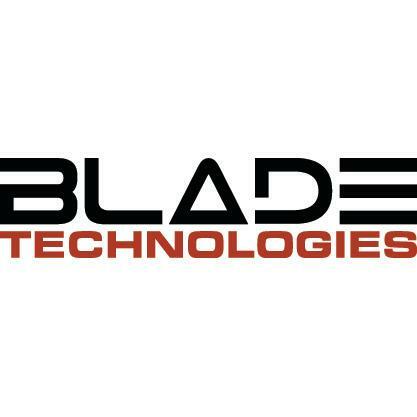 Blade Technologies, Inc. is headquartered in St. Louis Missouri and was established in 2004. We provide wide-ranging IT solutions including network design and implementation, support, and consulting to businesses in the St. Louis area and beyond. Our experienced vCIO staff, professional salespeople and highly qualified consultants have over 300 years of experience in the IT industry. Blade provides technology services to a diverse range of clients including law firms, medical offices, non-profit organizations and utilities. Our services stand out from other competitors in the industry as our core focus is on our clients’ needs, rather than promoting a particular product or service. Making IT Matter is why we are in business. Reviews for Blade Technologies, Inc.